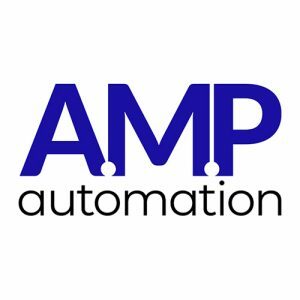 AMP Automation are a supplier and integrator of robotics and automation equipment, we build automation solutions from bespoke systems to off the shelf equipment. 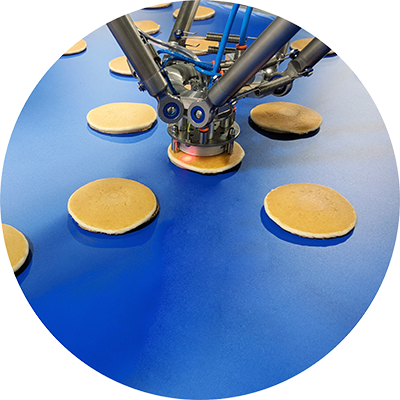 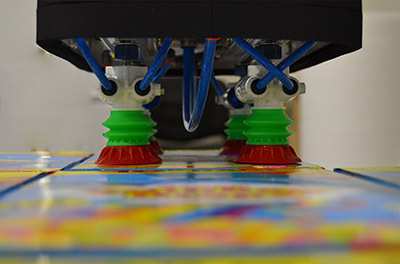 We work with both robotics and the latest in linear transport technology, which means we can design a system without compromise to meet your exact needs. 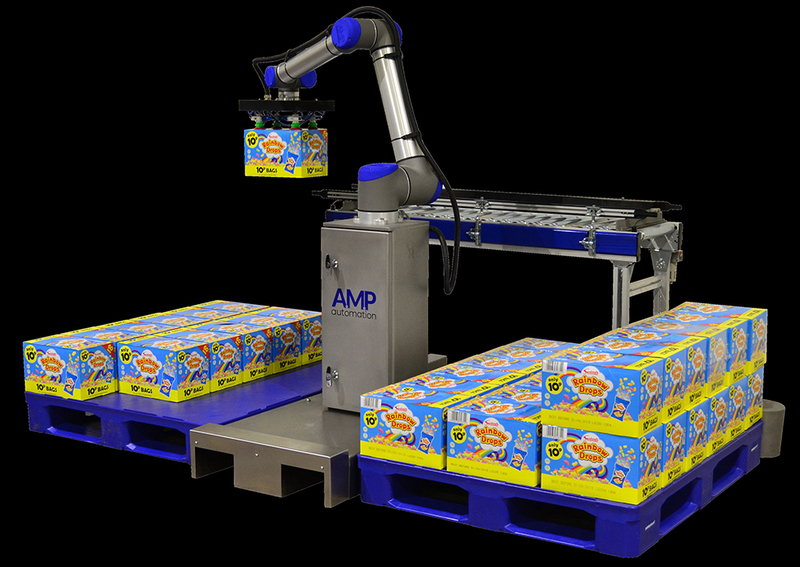 Our systems can be single point machines or complete packing lines from primary packaging to palletising. 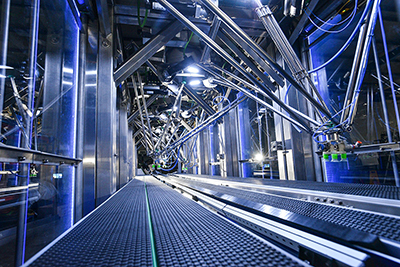 We can take control of the complete project, including overseeing the outsourcing in areas our systems may not cover in the project.